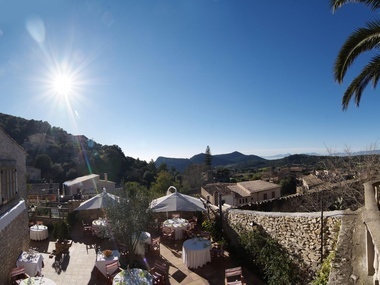 The Es Recó de Randa Hotel, a quiet and well-loved enclave in the village of Randa and the Pla de Mallorca where the rustic style and comfort of the modern facilities are brought together. A typical Mallorcan house full of history, magic and charm. Located at the foot of the Puig de Randa in a privileged environment, where stillness and calm reigns over the hotel, providing rest and moments of leisure that our guests crave for. A place where balance and nature go hand in hand creating the ideal space where to enjoy the best moments of relaxation. A stay in our hotel will allow you to enjoy its tranquillity and the pleasures of its cuisine and at the same time you can see that Mallorca still has places in which time seems not to pass by, like Randa. The best choice for an unforgettable stay thanks to the comfortable facilities that we offer. Stay in one of our beautiful rooms, you can choose between a modern Jr. Suite or typical Mallorcan room full of character and charm. Get to know our renowned, acclaimed restaurant, bistro-bar or our leisure, health and beauty services, such as the spa, swimming pool. We offer a large number of services and activities: excellent quality gastronomy in our restaurant, relaxation and treatments in our Spa, outdoor swimming pool, Indoor Heated Pool, Sauna and Solarium. Tennis court, facilities for bicycles and golfers. Our terraces invite you to read a good book or enjoy an interesting conversation in a relaxed and friendly atmosphere. We also have conference rooms equipped with the latest technologies. Located in one of the most beautiful corners of the island of Mallorca, in the centre of the picturesque village called Randa, at the foot of the Puig de Randa mountain. Spectacular views for an unforgettable holiday. 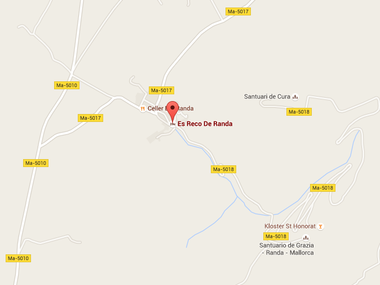 The Es Recó de Randa Hotel is situated in Es Pla de Mallorca, located in the centre of the Island of Mallorca. An area away from the tourist crowds where the nature and serenity reign. 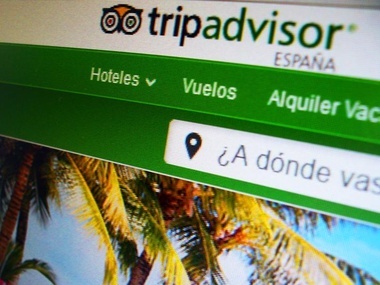 Since its start, the Es Recó de Randa hotel and restaurant has received numerous awards that value the quality and professionalism that the hotel and restaurant offers to its customers. New and modern vehicles with the flexibility of picking up your car at the hotel or at the airport.